Logan Paul, a YouTuber who lives in Los Angeles, is virtually unknown to anyone above the age of 25. Yet, he ranks No. 3 on Forbes' 2017 List of Top Influencers in Entertainment. He's appeared in commercials for brands ranging from Hanes to HBO; he makes $150,000 per Facebook post and $80,000 for sponsored content on Instagram. 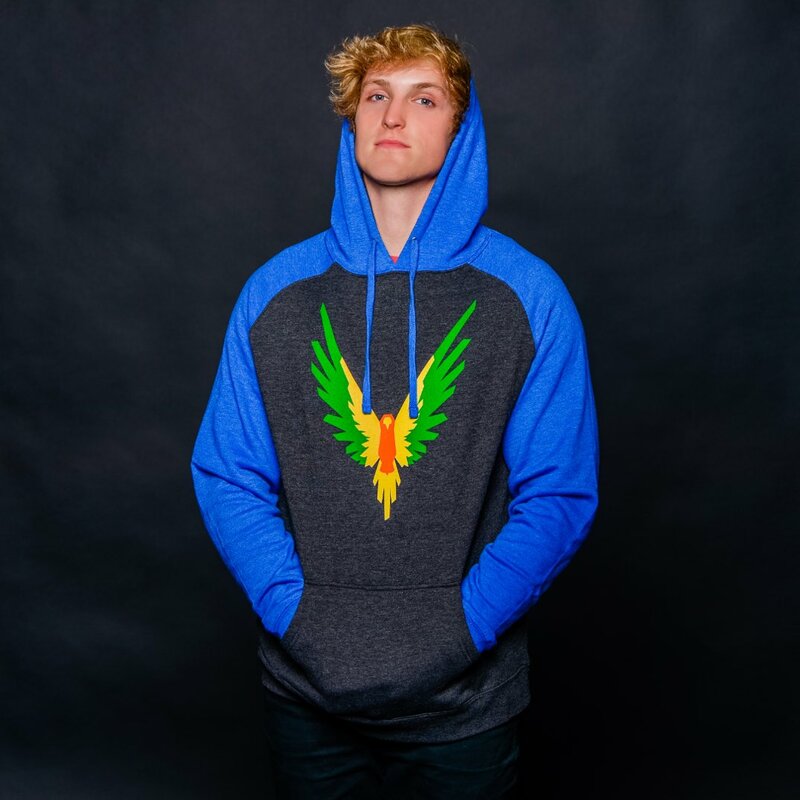 A meteoric rise is no overstatement to describe him: Three years ago his YouTube channel had a mere 150,000 subscribers. Today: 13 million. With over 2 billion video views, his estimated net worth is 6 million dollars. Did I mention he was 22? 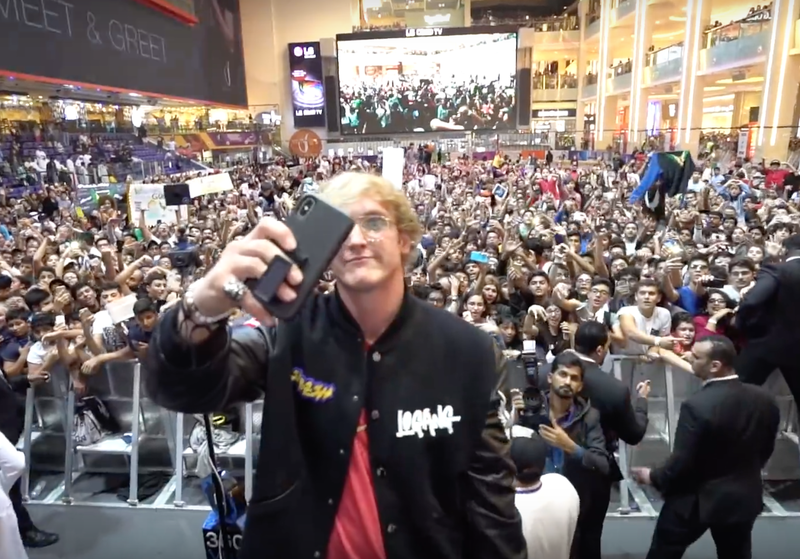 During a trip to a Dubai mall a week ago, he was greeted by no fewer than 11,000 fans. In Dubai he also bought his first Rolex. 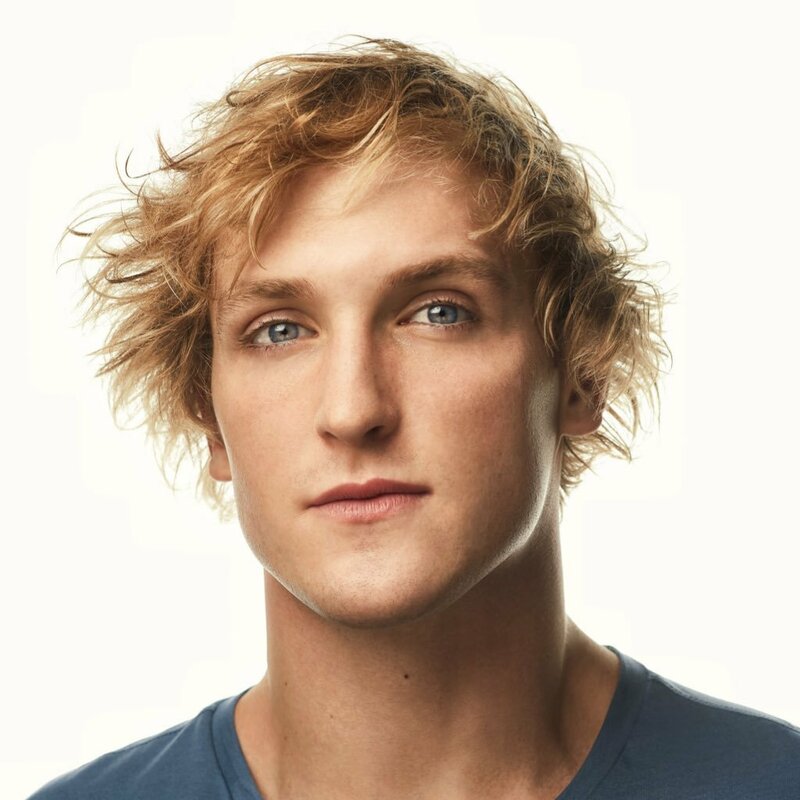 Logan Paul, who bought a $6.55 million estate in Encino, Calif., just last month went for the 41-mm Rolex Day-Date II (ref. 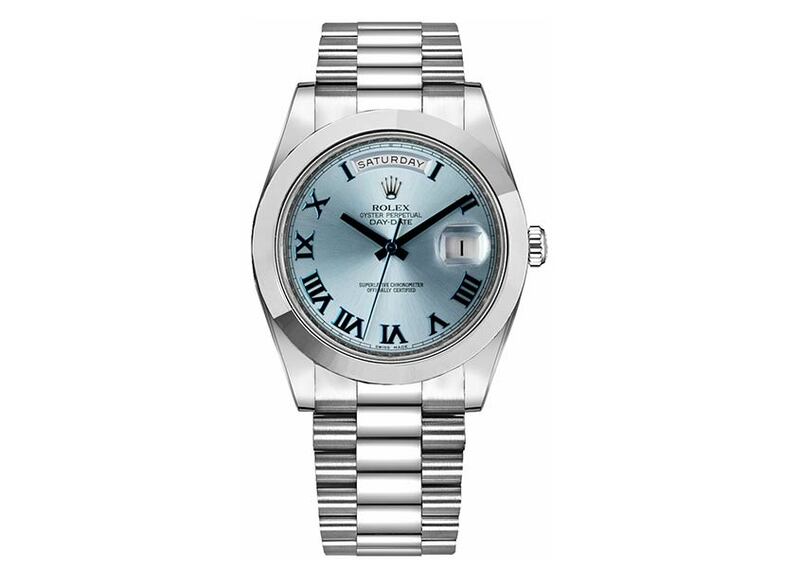 218206) with an ice blue dial and a 3156 movement. 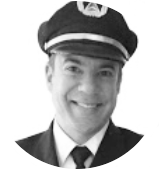 Is this story a big deal? I believe so. 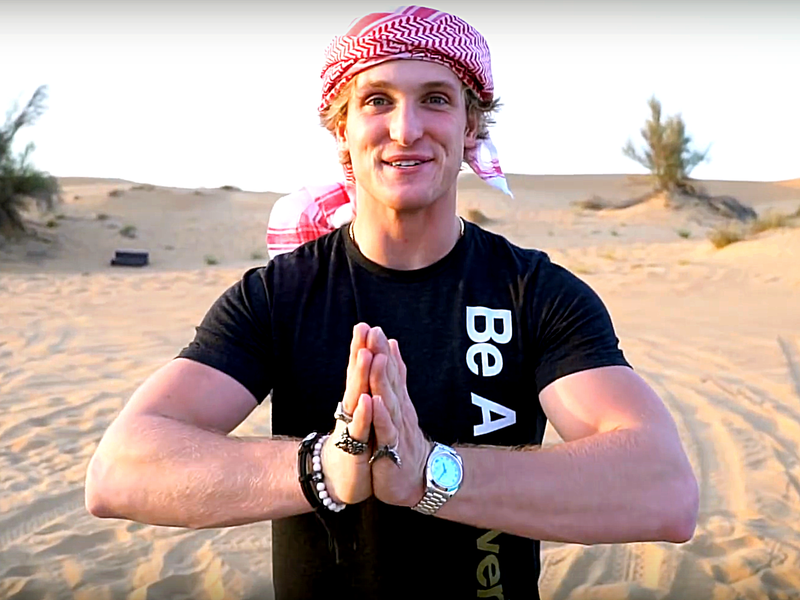 It is because Logan Paul is young and is a top influencer in the world who speaks to the youth, at a time where many wonder if they should own smart watches. 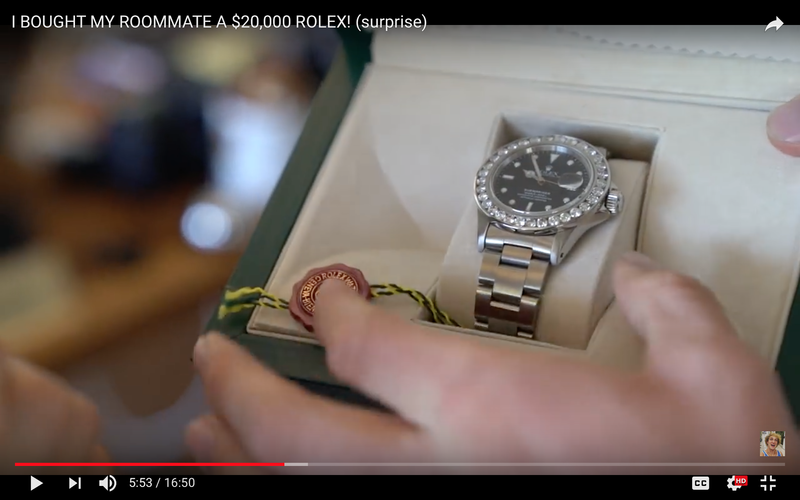 In his video he is incredibly excited for finally owning a Rolex. It almost seems like the epitome of success for him. The video was posted six days ago and has already been seen over 4 million times! Less than a week in and it received 250,000 likes. 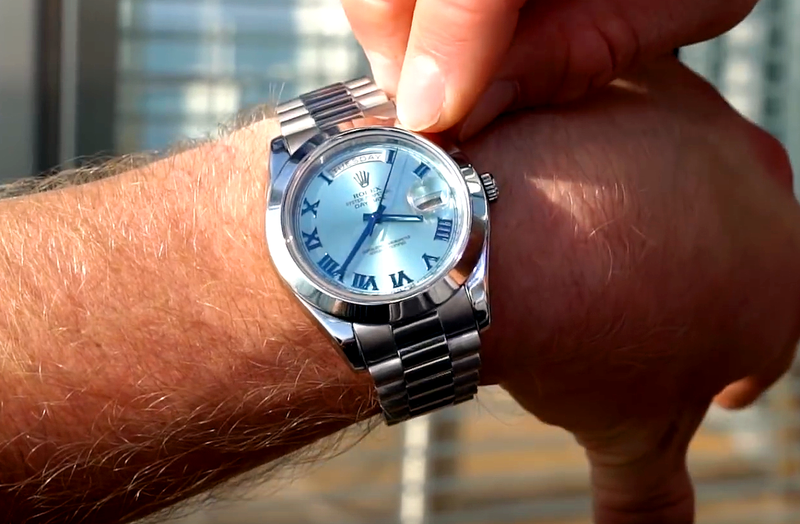 Check out an excerpt of his video where he talks about his new watch and see how excited he is. Though this is the first Rolex he owns, it's not the first time he bought one. He bought his roommate an iced-up Rolex Submariner 16610 back in August as a gift. That video received over 8 million views. Now that's influence!